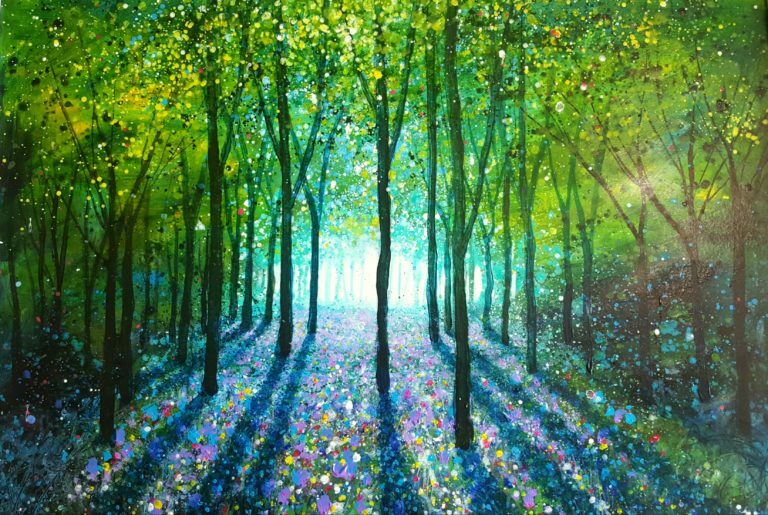 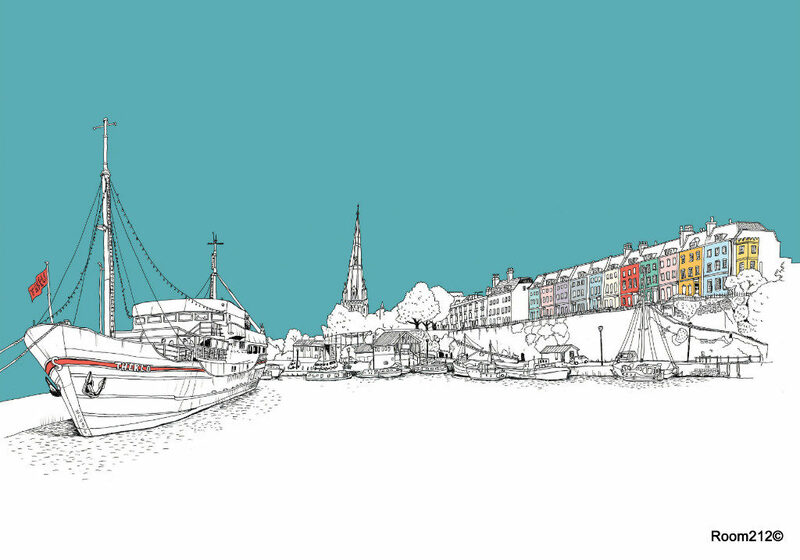 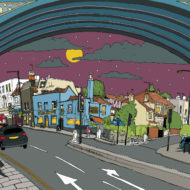 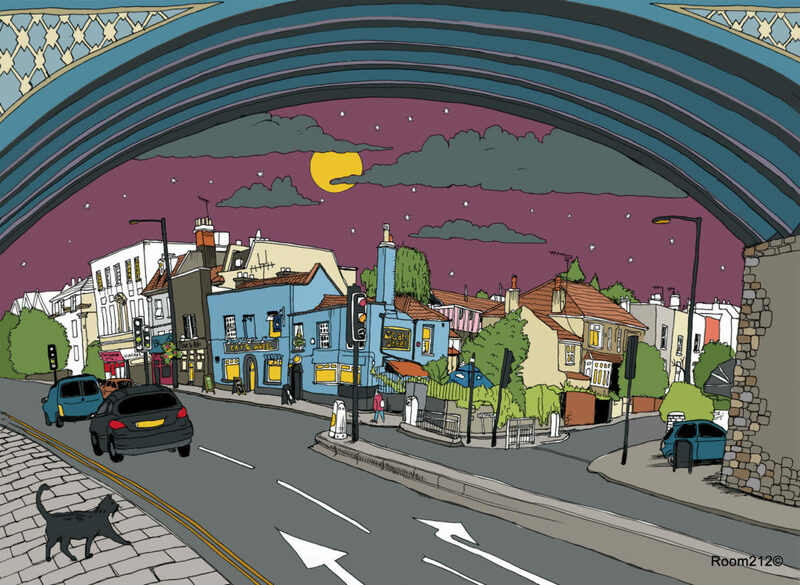 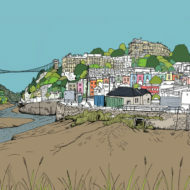 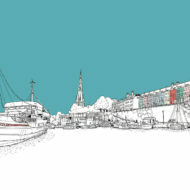 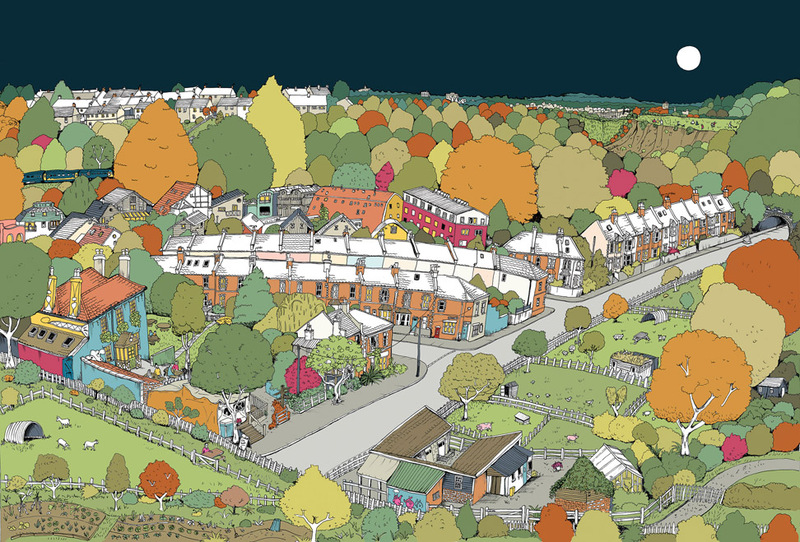 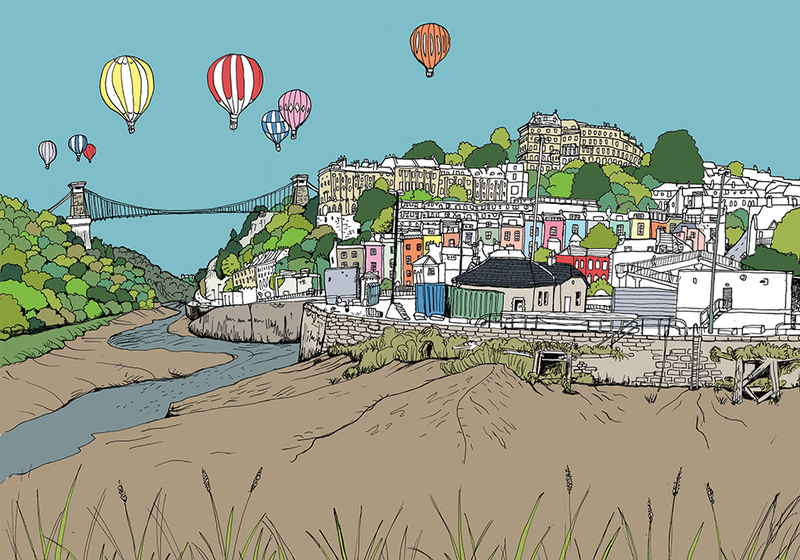 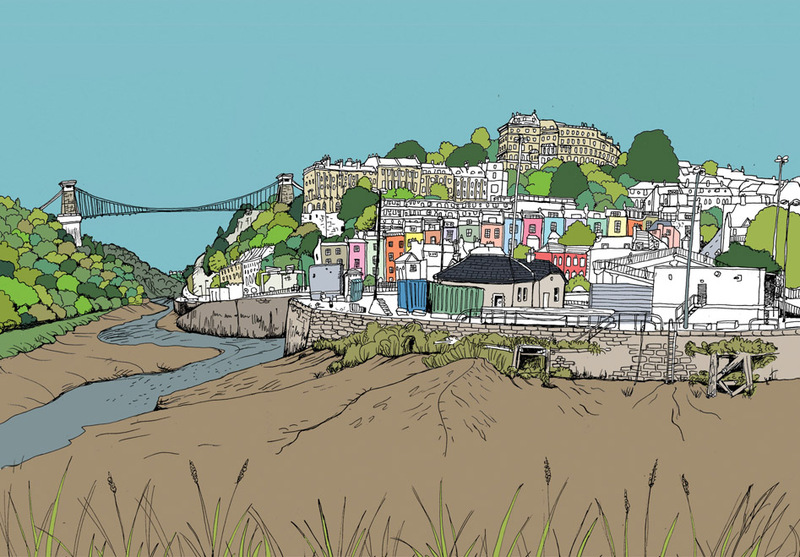 Hannah is a Bristol based illustrator who specialises in cityscapes and architecture. 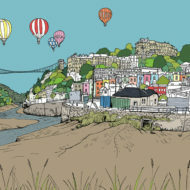 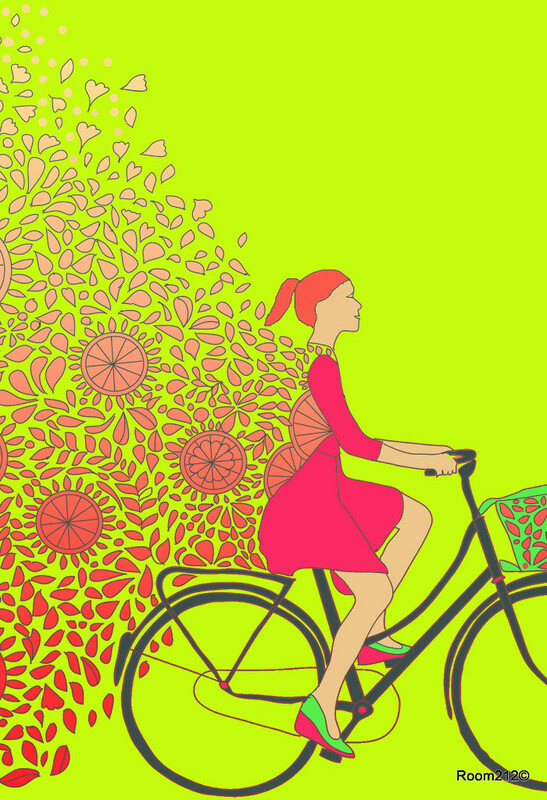 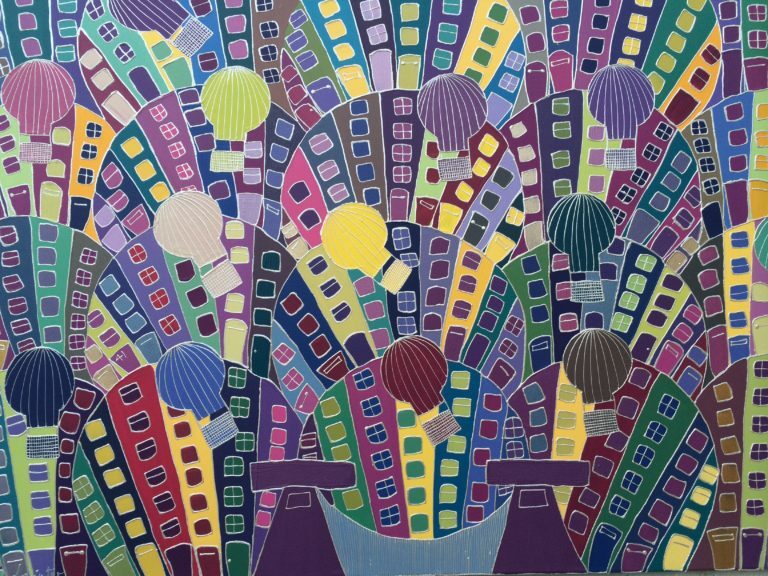 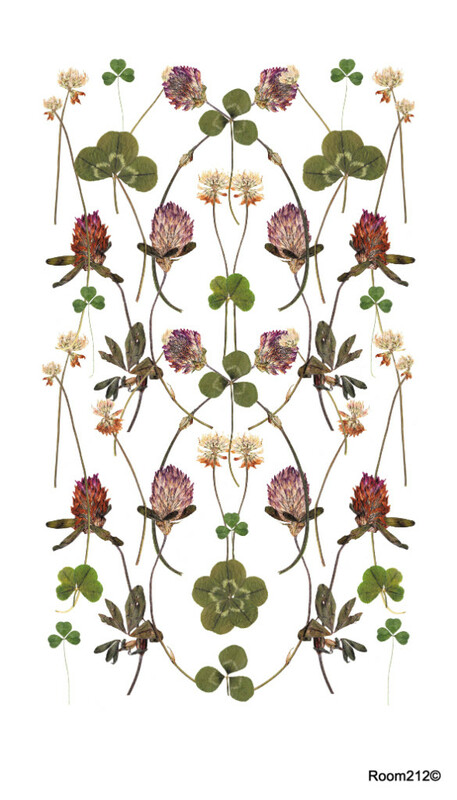 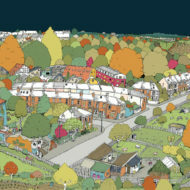 All her work is hand drawn from life with pen and ink then coloured digitally. 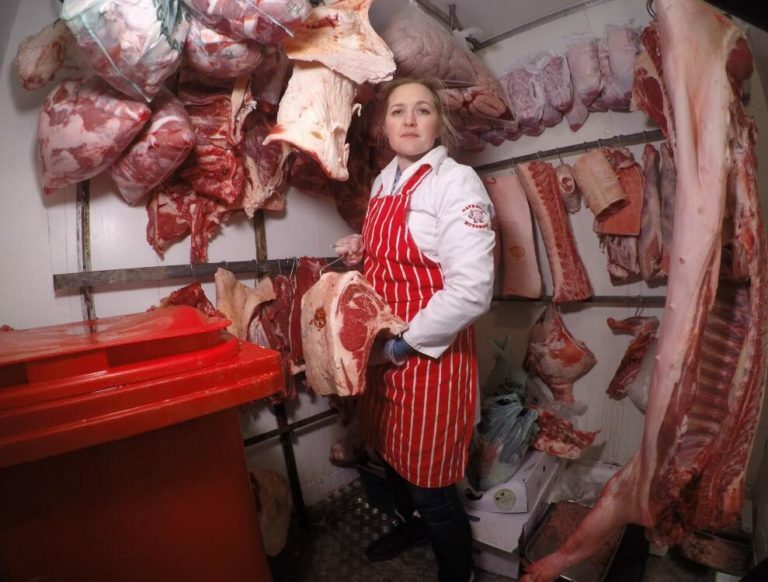 Hannah is also available for private house portraits.